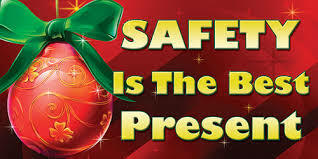 Safety should be the last thing one wants to hear during the holidays. However, people make mistakes and accidents do happen. 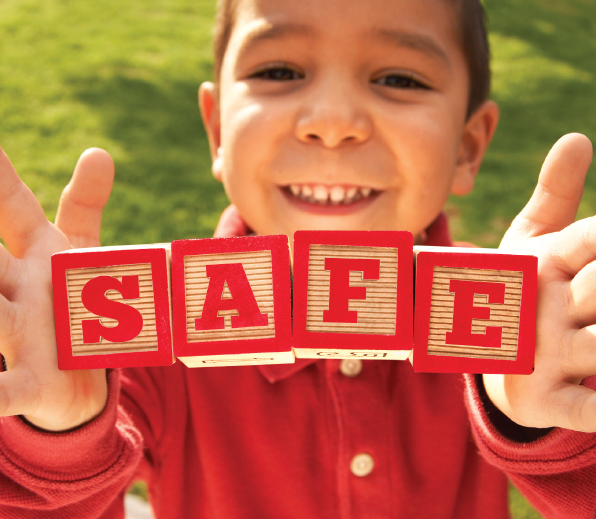 Follow these tips to ensure that you and your family enjoy a safe, memorable season. If possible, consider investing in an artificial Christmas tree. They last for years, require no water, is fire resistant and is much easier to assemble and clean. If you need to get to the top to hang a star, or to attach any other decorations from a height, ensure that you use a ladder and a spotter. The spotter will ensure that they will hold onto to the ladder, and pass you the decorations. Besides, its always more fun doing decorations with people you care about! 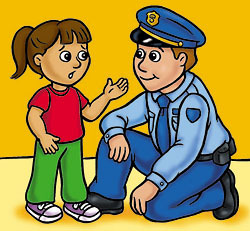 If you decide to use fireworks this year, please ensure that you are present to supervise teenagers. Know how the fireworks are supposed to react, this could be the difference between enjoying them, or getting badly burnt. Do not use fireworks under the influence of alcohol. Thoroughly inspect each strand of lights. Look for broken light bulbs, frayed wires, loose connections and broken sockets. Once you locate them, dispose of them immediately as these presents a major safety hazard. Make it a point to switch off the lights when you leave the house or go to sleep. There is a chance, however small that they could short out and start a fire. We hope you find this information useful and have a safe & enjoyable holiday season!